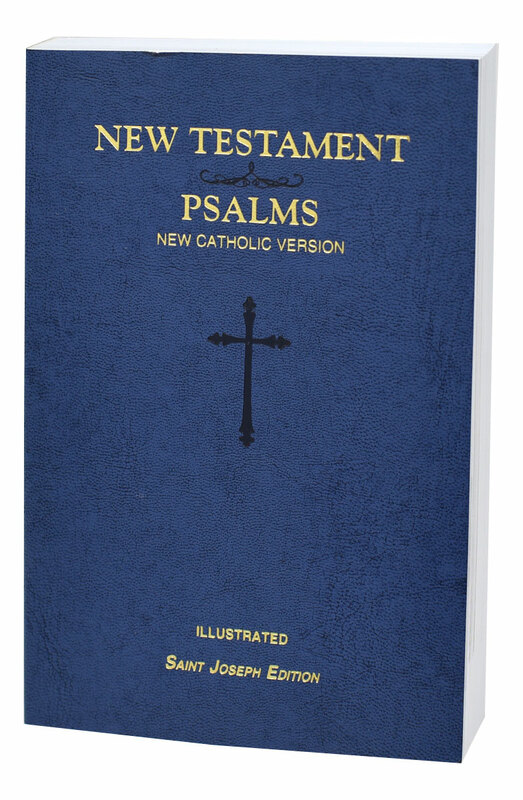 We are pleased to offer our popular NCV New Testament and Psalms together in one volume. 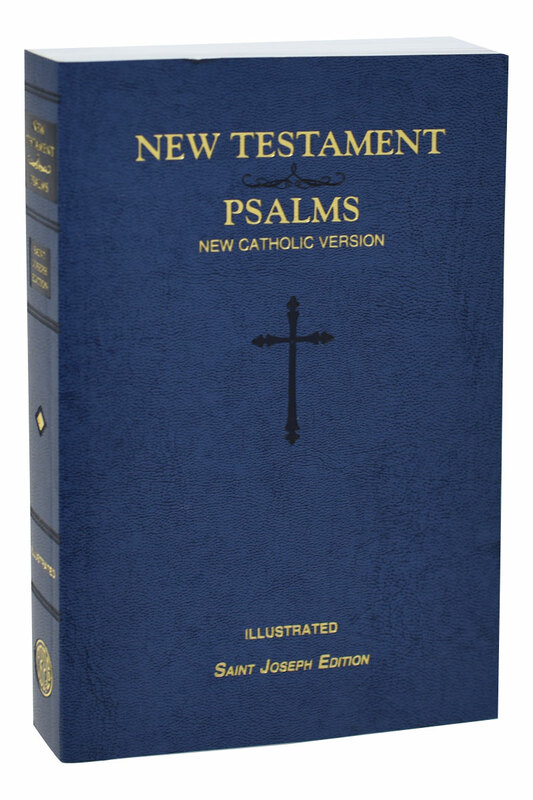 Both texts are complete, and therefore their best and most-lauded features remain: readability; copious, well-written, and informative footnotes; illustrations; and the words of Christ in red. 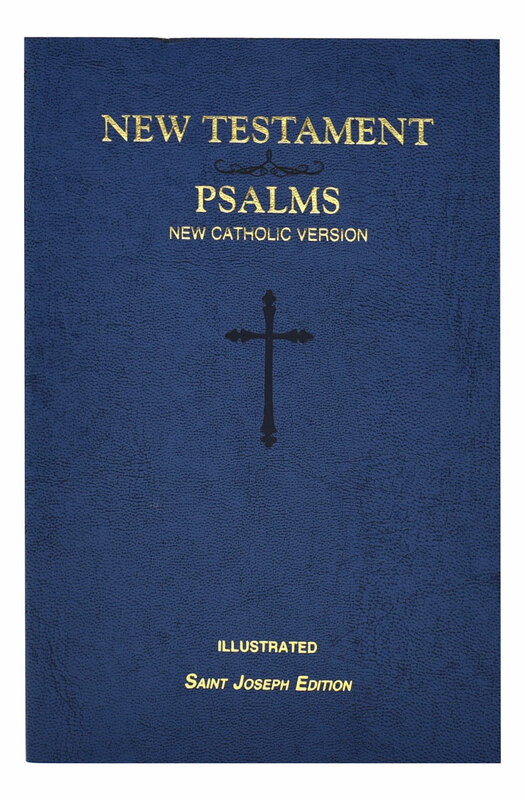 This New Catholic Version translation, in conformity with the Church's translation guidelines, is intended to be used by Catholics for daily prayer and meditation, as well as private devotion and group study. 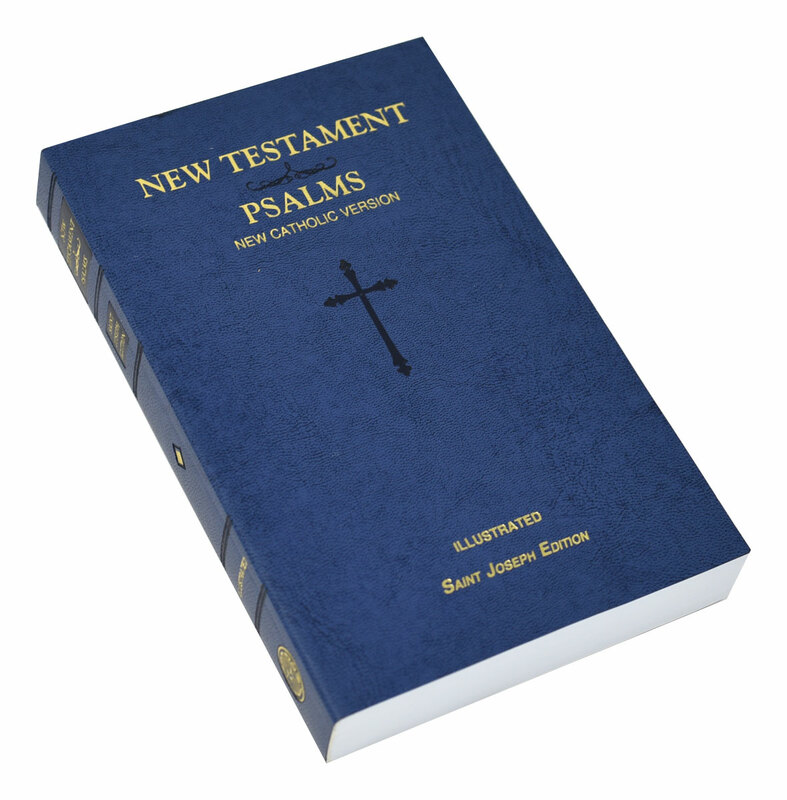 The NCV New Testament and Psalms is available in four different bindings. 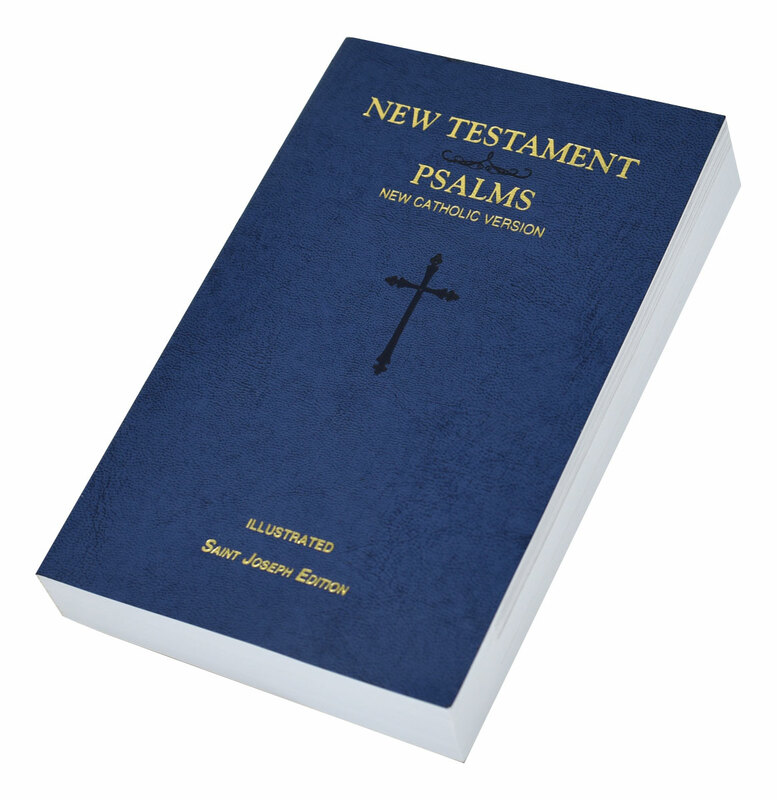 Accolades we have received from satisfied readers of the NCV New Testament include: "The words of scripture come alive before your eyes.... 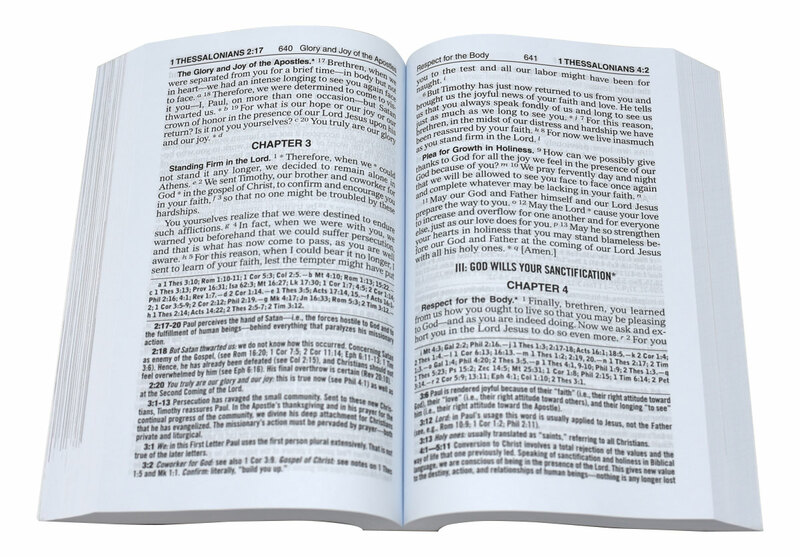 The notes bring a depth to the scriptures I have found in few other translations" and "...the NCV...will likely be my first choice when looking for a translation that is clear, immediate, and speaks directly to the heart."